Almost 16 years ago, Sept. 11, 2001 became a date that every American will never forget. Nineteen terrorists boarded four commercial airplanes, which they used to attack our county. More than 3,000 people were killed in the plane that crashed into the World Trade Center in New York City, the Pentagon near Washington and United Airlines Flight 93 in the Laurel Highlands. Flight 93 crash landed in the Pennsylvania countryside because its 40 passengers and crew members figured out what the terrorists&apos; plans were and where their target was, most likely the U.S. Capitol, and took control of the plane. Located in Shanksville, Flight 93 National Memorial is an educational memorial where you can learn about the 40 passengers and crew of Flight 93 whose actions of bravery are honored. For the 16th anniversary of Flight 93, there are a few events being hosted at the Flight 93 National Memorial. There will be something new to see for everyone, even if you have visited before. Meet us at the future site of the Tower of Voices, located off of Route 30, on Sunday, Sept. 10 at 3:30 p.m. for the "soundbreaking" ceremony for the new memorial at Flight 93. The Tower of Voices will be serve as an entrance and exit for the memorial, and will feature 40 individual 93-feet tall wind-activated chimes, representing the eternal voices of the 40 passengers of Flight 93. "The Tower of Voices is the final feature that will complete the Flight 93 National Memorial from Paul Murdoch&apos;s original design," said Friends of Flight 93. The annual Luminaria Ceremony will be held from 7:30 p.m. to 8:45 p.m. on September 10. The ceremony is open to the public. 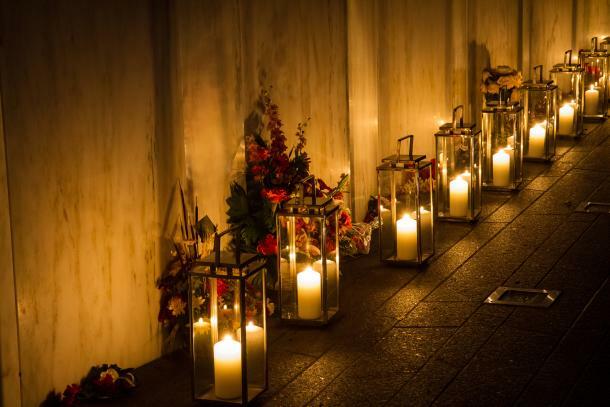 The Luminaria Ceremony will include carrying 40 candle-lit lanterns to the Wall of Names, where each lantern will be placed below the name of a Flight 93 hero. On Sept. 10 only, the memorial will extend their usual closing time to 10 p.m. Come to Flight 93 and see the Wall of Names at night, lit by 40 lanterns in memory of each of the passengers and crew members of Flight 93. 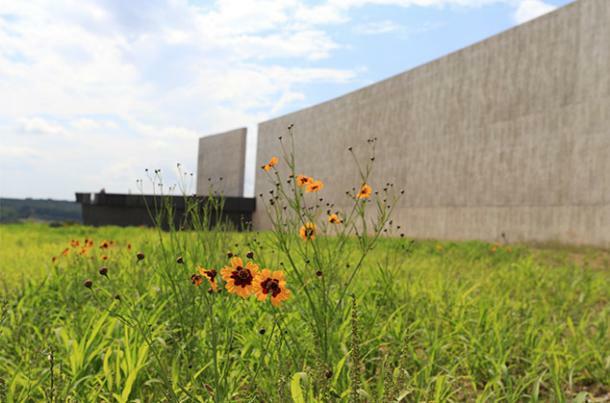 The Flight 93 National Memorial will open its doors on Sept. 11 at 9:30 a.m. for their annual remembrance ceremony, adjacent to the Visitor Center, in honor of the 40 passengers and crew members of United Airlines Flight 93. The memorial will be open to the public rain-or-shine. The sixteenth remembrance will include the reading of the names of the passengers and crew members, laying of wreaths by the Wall of Names and the ringing of the Bells of Remembrance. 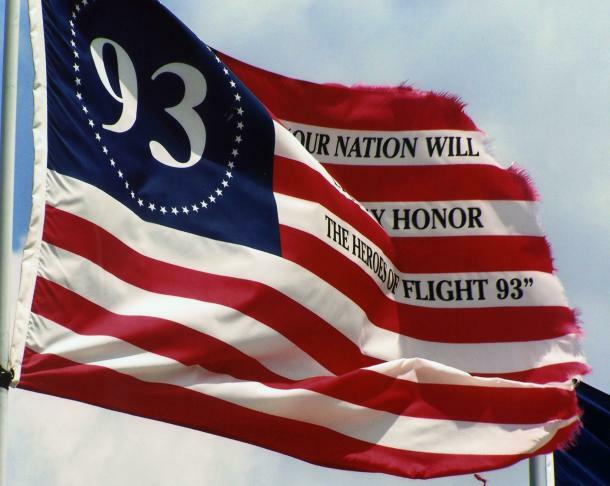 This is a day that Americans will never forget, and you can pay your respects and learn more about Flight 93 by attending the Sixteenth Remembrance. 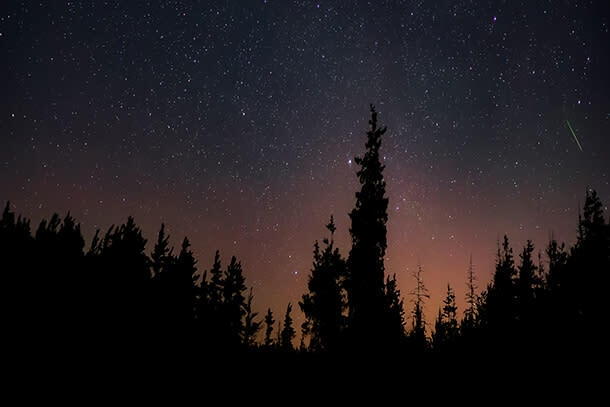 On Friday, Sept. 22 the Friends of Flight 93 will be hosting the first-ever Dark Sky Program at Flight 93. The staff of Buhl Planetarium and Observatory at the Carnegie Science Center will be at Flight 93 presenting high-end telescopes, real meteorite samples and more. Bring a lawn chair, blanket, binoculars, flashlights and even your own telescope! Registration has closed for this event and is at capacity. 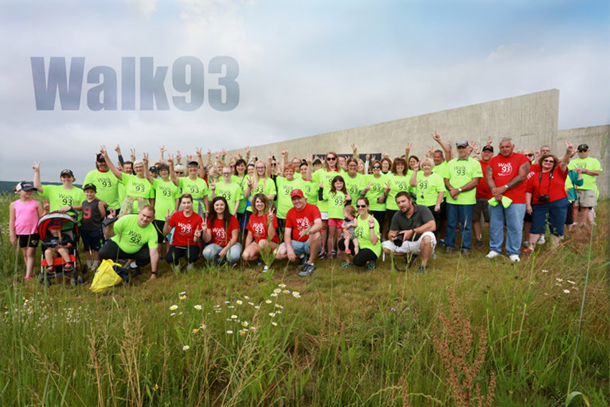 The 3rd Annual Walk 93 will be held on Sept. 30 at the Flight 93 National Memorial. Participants will take an educational guided journey, led by a ranger, down the 2.28 Alleé Walkway, over the Wetlands Bridge and come to a finish at the Western Overlook Trail. Registration is $25 for adults, $12 for children ages 13-17 and FREE for children 12 and under. All proceeds will be used to fund the Temporary Memorial Trail at the memorial. To learn more and register, visit www.Flight93Friends.org/walk-93.